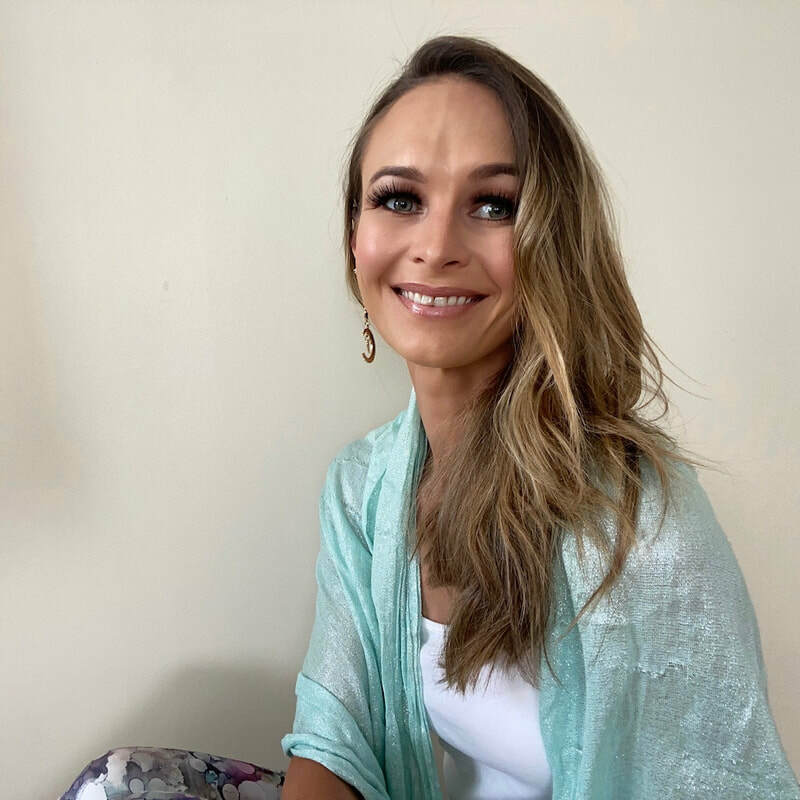 Welcome to The Channelling, the home of New Zealand's most accurate psychic and tarot reader, Kimberly Stewart! 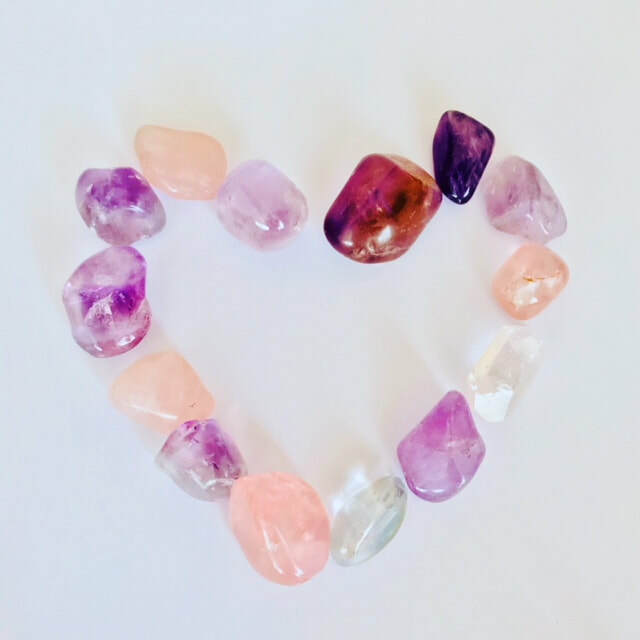 The Channelling is my psychic online home, but I also have a physical store at 37 Jervois Road, Ponsonby, Auckland, New Zealand where I have a crystal store and perform readings from. From here I am able to share everything you need to know about what I do and the messages that my guides and angels choose to pass on to you. This includes my spiritual based blog, psychic readings and spiritual healings I offer, books I've written and much, much more! In short, this is my Auckland based spiritual blog and psychic site. I hope you enjoy your stay and learn a thing or two during your time here. If you're looking for some spiritual enlightenment or development then you've come to the right place! You might want to check out my ﻿﻿About Page﻿﻿ first to find out a little more about myself and the site. Book in a Psychic & Tarot Reading with me. I specialise in Past Life and Tarot Card readings all blended in with my psychic gift. I also offer Reiki Healing in person and Past Life Regression. My Blog Posts are informative and thought-provoking. Get involved and leave a comment or two. I always love hearing from like-minded people and learning more in the process. The Channelling also has a physical and online Store where you can buy crystals, books, tarot decks, smudge wands and other bits and pieces to help you on your spiritual path. Our physical store is located at 37 Jervois Road, Ponsonby, Auckland. ​I am now also offering tarot, astrology, numerology and past life regression workshops in Auckland. You can book these directly from the workshops page. Once you've done all of that you may have some unanswered questions. Why not go to the Contact page and send me your thoughts. I'm always looking for readers to be guest bloggers too so let me know if you can help! "I had a reading by phone with Kimberly- she described a situation at work, the timing around Christmas the person with dark eyes and hair and older. This incident happened in between Christmas and NY with the description of this person spot on. Not at all vague- Also another situation described has happened as she predicted. Things she said were not general or guesses but very detailed"
​" I have always found Kimberly bang on,with all the info i have been given i try to act on...iys really hard to find somebody with a genuine gift buy i have found thay with Kimberly." "I have to edit my review. Because after I processed the information and sorted my emotions. I have to say that Kimberly gave me amazing insight. She has an amazing gift and I will 100% recommend her. She gives detailed information. Most of all she helped me clear up and understand what I was already thinking and feeling. Thank you kimberly. Sending you love and light and thank you for doing the reading for me." ​"I got a reading for the year and omg everything she said came true.. i really want to get another one done soon for the year ahead.. also when ever she picks a card for me during her live readings she is always correct.. sometimes i think naaaa that wont happen but then it does lol.. i fully recommend her 110% .. she always amazes me with her accuracy.."
"Kimberly was awesome. Had a reading done with her and its so scary that one of the things mentioned is now happening which is falling pregnant with my 3rd child.. she was so in point with it and when i fell pregnant i was so shocked cause she knew what was going to happen before we all did.. such a lovely lady and highly recommend everyone to have a reading with her.. thanks heaps Kimberly"
"I was a bit skeptical about this but every single thing that Kim has said has happened TBH it scared me LOL but I highly recommend her to anyone and everyone. You will be surprised at how accurate she is. Thanks Kim you've helped me out a few times now when I really needed it th most." Had a Psychic, Tarot, Past Life Regression or Reiki Session with Kimberly Before? ​Write a review on Google Maps to go in the monthly draw for a $50 voucher.